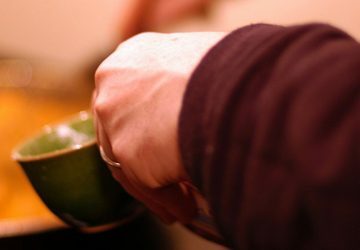 This month’s Eat Well, Spend Less focus is on Thanksgiving, of course. We’re sharing tips on having a fabulous Thanksgiving on a budget, using leftovers to their full potential and more. 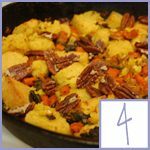 This year, my focus is on allergen-free — specifically dairy- and gluten-free — dishes so that our youngest daughter can enjoy a classic Thanksgiving dinner even though she has dietary restrictions. Let’s be honest. I’m not a great cook, so I will not be making her a full GFCF Thanksgiving dinner. 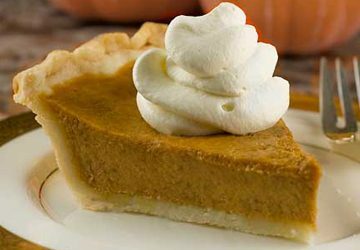 However, I love that there are so many options, and she’ll definitely have mashed potatoes & gravy as well as crustless pumpkin pie. We’ll see whether I get to rolls and apple pie this year! 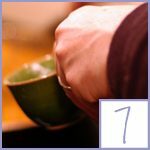 Here are my favorite allergen-free finds. Some of these are simply gluten-free and others are safe for a wide variety of allergies. I know it goes without saying, but be sure to check the ingredients carefully to make sure a recipe is safe for your family rather than just relying on the title or description. I was going to say that rolls are my favorite part of Thanksgiving dinner, but that’s not quite true. I love every part of traditional Thanksgiving dinner, and I can’t say for sure that I have a single favorite. 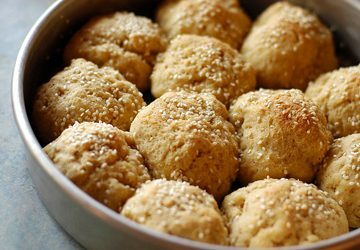 However, rolls are among my very favorites, and these gluten-free rolls look delicious. I love how much testing Shauna & Danny put into their recipes, I have no doubt that these are as good as they look! 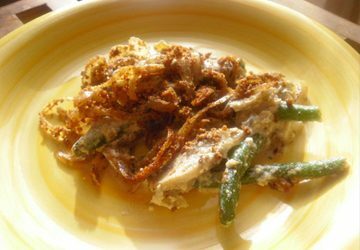 Green bean casserole has never been a big part of our Thanksgiving dinner, but I fell in love with it at my husband’s family gatherings. I think I may save this recipe for Christmastime and take a batch with us on Christmas Eve so Sid can have a taste! See, here we go again. 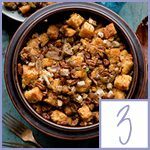 I almost typed, “Stuffing is my favorite part of Thanksgiving dinner,” but we’ll stick with “one of my favorites” instead. 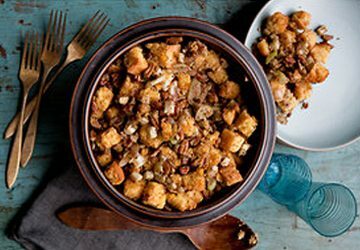 This gluten-free, dairy-free cornbread stuffing sounds amazing to me. Apples and pecans? Yes please! 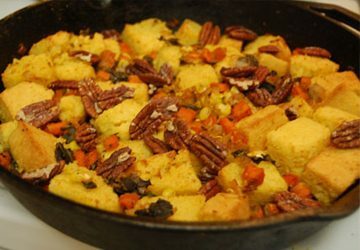 Or if you prefer a more savory stuffing, try this vegetable cornbread instead. With carrots, onions, corn and a variety of spices, it sounds like a hearty side dish for any meal! 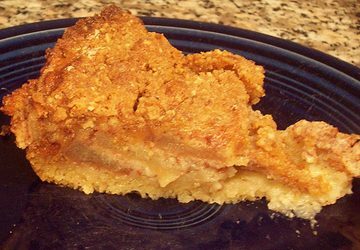 My original plan for pumpkin pie was just to mix equal parts applesauce and pumpkin puree with a generous sprinkling of cinnamon, a snack that we eat regularly and call “punkin’ pie” anyway. 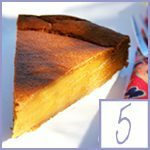 But really, this crustless pumpkin pie sounds amazing, and since I’m not a huge fan of pie crust anyway, I don’t think our daughter will be the only one eating it! I’ll be honest — I don’t usually think of gluten-free cooking as “easy”. It generally requires more ingredients, and I typically rate my recipes based on number of ingredients. The less the better! 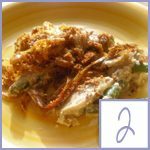 However, this recipe does actually look pretty simple, and it comes with a variety of substitution ideas to help you make it allergen-free, regardless of what allergies you’re dealing with. Intimidated by the idea of gluten-free gravy? 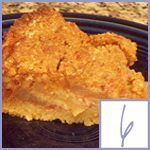 Gluten-Free Girl and the Chef not only tell you how, they show you how with a video! 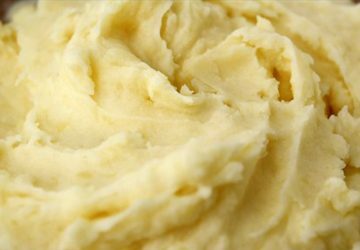 Oh, mashed potatoes, how I love thee! I’ve made gluten-free mashed potatoes in the past by just omitting the butter and substituting almond or soy milk, but it’s nothing fantastic. 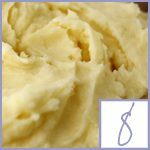 This recipe sounds much more flavorful, and Heidi includes a great idea for freezing small portions for “instant” mashed potatoes in the future! 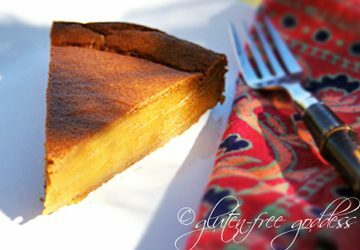 And finally, if you’re hoping to make a traditional pie, Carol from Simply Gluten Free promises that this is the perfect gluten-free crust. 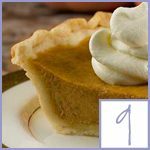 She even has a chocolate crust version, and while that might not be very Thanksgiving-y, it sure does sound yummy!